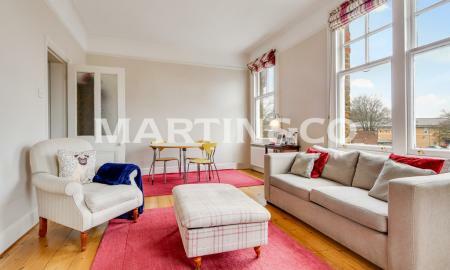 A charming, 680 feet square, first-floor apartment forming part of this imposing Victorian-conversion that stands proudly at the top of Spratt Hall Road, one of Wanstead Village's most enviable locations. The property provides new owners with two double bedrooms, private-rear garden and an alluring dual-aspect front reception room. 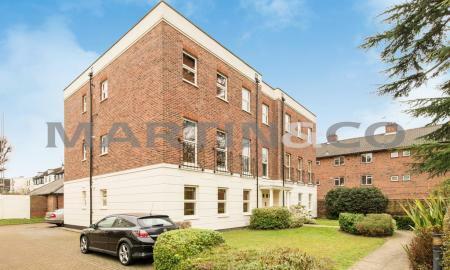 This 798 SQ FT, Ground Floor apartment that forms part of this imposing purpose built development- Buxted Lodge. Allocated Off-street parking, garage, two double bedrooms and 0.5 miles to Snaresbrook Central line station and Wanstead high street. Spacious three bedroom, first floor apartment set within a few minutes walk of Wanstead Station and Wanstead High Street. 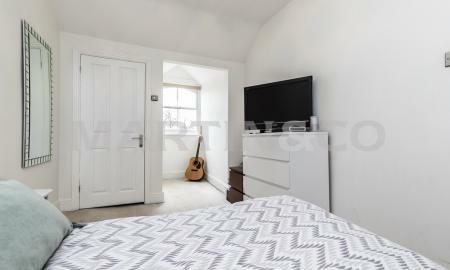 Off Street Parking, Gas Central Heating, perfect for first time buyers or investors. Call now for a viewing by appointment only. **OPEN DAY 27th APRIL by appointment only** This stunning ground-floor apartment, which forms part of this imposing Victorian conversion, has recently undergone refurbishment to a high standard and provides new owners the opportunity to reside in an immaculately presented, bright and airy period property with a 48 ft private-rear garden and allocated off-street parking. Located just 0.4 Miles to Wanstead Station and 0.6 Miles to either Snaresbrook or Leytonstone Stations, this home is ideally suited to those looking to be within easy reach of central London via the central line. This bright and airy apartment, providing stunning views of George Green, boasts gated off-street allocated parking, two bedrooms and an abundance of character and charm. 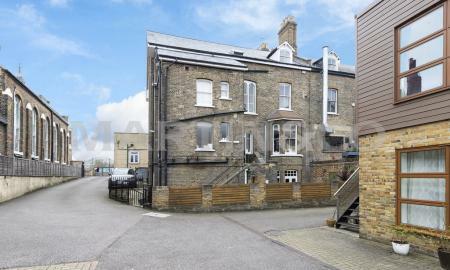 Positioned just 0.1 miles to Wanstead Station and High Street, this property is ideally suited to those looking for easy access to Central London. 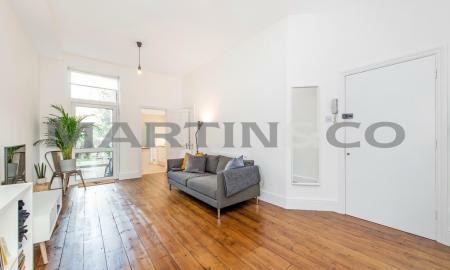 This well proportion 1-bedroom apartment measuring over 500sq ft located on the first floor forms part of this gated period-conversion. The property offers an allocated parking space, is a gated development and is perfectly located in the heart of Wanstead situated just 0.1 miles to Wanstead High Street and Central Line Station The reception room offers a south facing window encased by the characterful eaves and provides enviable views across George Green. 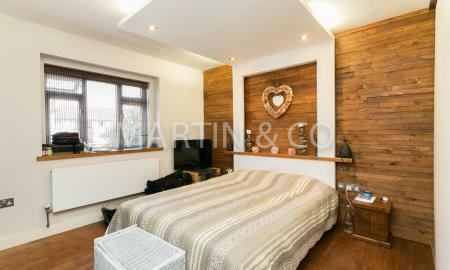 The Master bedroom, to the rear, accommodates a double bedroom along with large wardrobes and leads seamlessly into the spacious well-presented bathroom.